The Marlette 50K is the RRCA Western Region Ultra Marathon Championship for 2019! 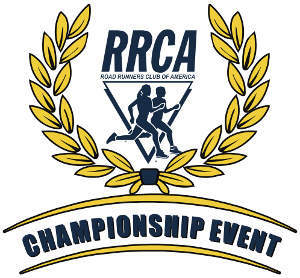 The Marlette 10 Miler is the RRCA Nevada State Championship! Choose the 50K or the 10 Miler! The Marlette 50K is a truly adventurous romp through some of planet earths most scenic and challenging trails. 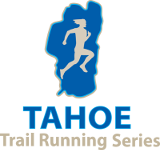 Based at Spooner Lake in Lake Tahoe Nevada’s State Park the run features 31 miles of epic trail and view. 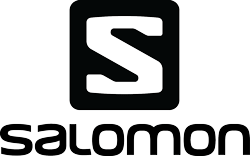 Think prime Sierra single track and add in 360 degree panorama views of Lake Tahoe and the Carson Valley and Range. Marlette Lake lies in the middle of the course and if you’re heating up during the run feel free to take a plunge. The Marlette 10 Miler starts at Spooner Lake and heads north on the North Canyon Trail. Then heads along the south shore of Marlette Lake to the Marlette Lake Trail and back to the finish. This is a beautiful run featuring views of the canyon and Snow Valley Peak. Below is a Google Map showing the Start/Finish, parking, aid stations and a rough course overview. We value you as our customer and strive to provide you with a good value! Much of the course is within the Spooner Backcountry of the Nevada State Parks!